Read brand new work from Justin Boening, who will be reading for Metro Rhythm tomorrow night, at Sixth Finch! And we’ll see you tomorrow, at 8pm at Blue Angel Wines! Autumn is back and so is Metro Rhythm with an all-star reading to kick-off this year’s series. Join us on Friday, October 26th, at 8:00pm, at Blue Angel Wines for Joanna Klink and Camille Rankine, joined by Justin Boening and Gerard Colletta! 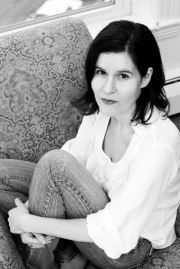 Joanna Klink is the author of three books of poetry, They Are Sleeping, Circadian, and Raptus. Her poems have appeared in many anthologies, most recently The Penguin Anthology of Twentieth Century American Poetry. She has received awards and fellowships from the Rona Jaffe Foundation, Jeannette Haien Ballard, and Civitella Ranieri. Her works-in-progress include a fourth book of poems and a lyric meditation on Paul Celan, called Strangeness. She lives in Missoula, Montana. 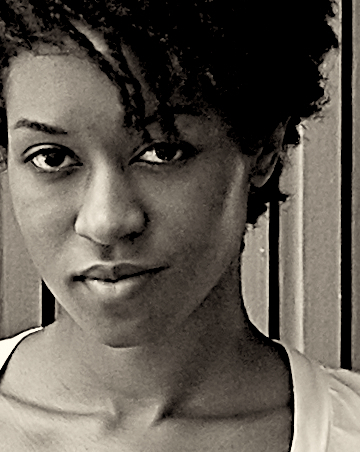 Camille Rankine is the author of Slow Dance with Trip Wire, selected by Cornelius Eady for the Poetry Society of America’s 2010 New York Chapbook Fellowship. The recipient of a 2010 “Discovery”/Boston Review Poetry Prize, she is featured as an emerging poet in the fall 2010 issue of American Poet and the April 2011 issue of O, The Oprah Magazine. Her poetry has appeared in numerous journals, including American Poet, Boston Review, Denver Quarterly, DIAGRAM, Indiana Review and POOL: A Journal of Poetry, and was commissioned by the New York Botanical Garden for their Literary Audio Tour. Camille received her BA from Harvard University, and her MFA in Creative Writing from Columbia University. Formerly the Manager of External Relations & National Programs at Cave Canem Foundation, she was named an Honorary Cave Canem fellow in 2012. Camille is currently Assistant Director of the MFA Program in Creative Writing at Manhattanville College and lives in New York City. Born in the Adirondacks, Justin Boening is the current Roth Resident at Bucknell University. 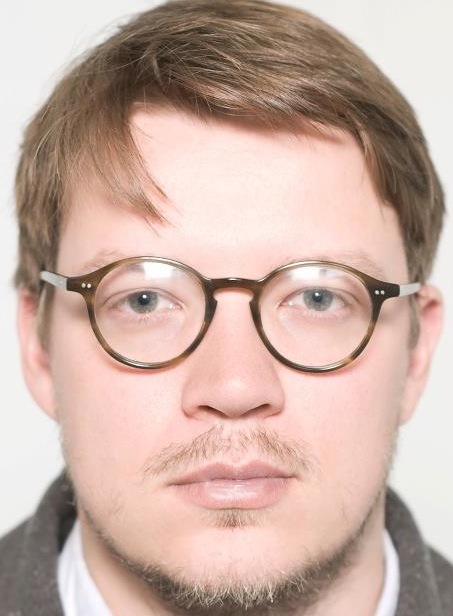 He’s the author of a forthcoming chapbook, Self-Portrait as Missing Person, which was selected by Dara Wier for a Poetry Society of America’s National Chapbook Fellowship. In the summer of ’12, he spent a month in Vilnius, Lithuania, where he was the Summer Literary Seminars St. Petersburg Review Fellow. His poetry has appeared or is forthcoming in Boston Review, Colorado Review, Hotel Amerika, and Sixth Finch, among others. Boening is the senior editor at YesYes Books and an associate editor at Poetry Northwest. Gerard Coletta is from Boston. He is pursuing his MFA in Poetry at Columbia University, where he received the Bennett Poetry Prize. He has been published previously in Open City. He resembles Cat Stevens.